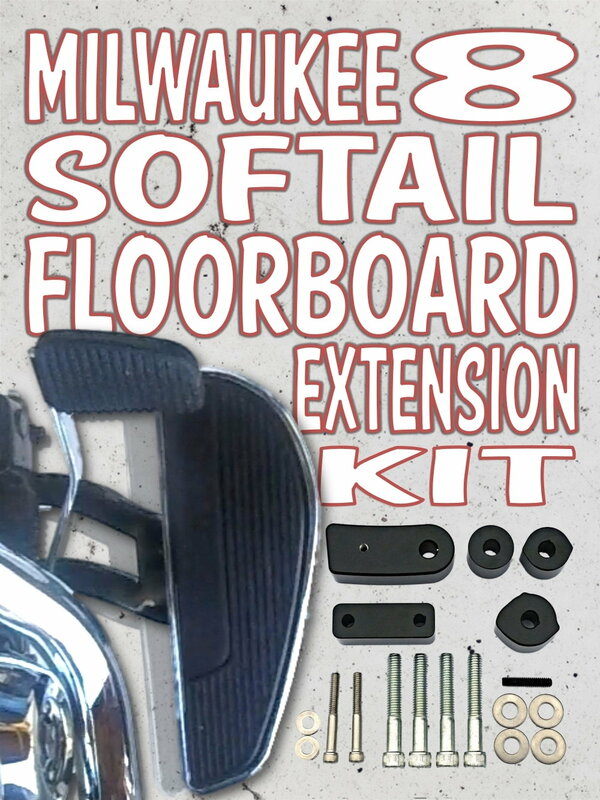 Save 10% On M8 Softail Floorboard Extensions! Go HERE to See More Photos & Details! *The 10% coupon is good for 10% Savings on all DK Custom Products Manufactured Parts, it is not applicable to parts we carry made by other companies. Manufacturers are listed under each part on the website.